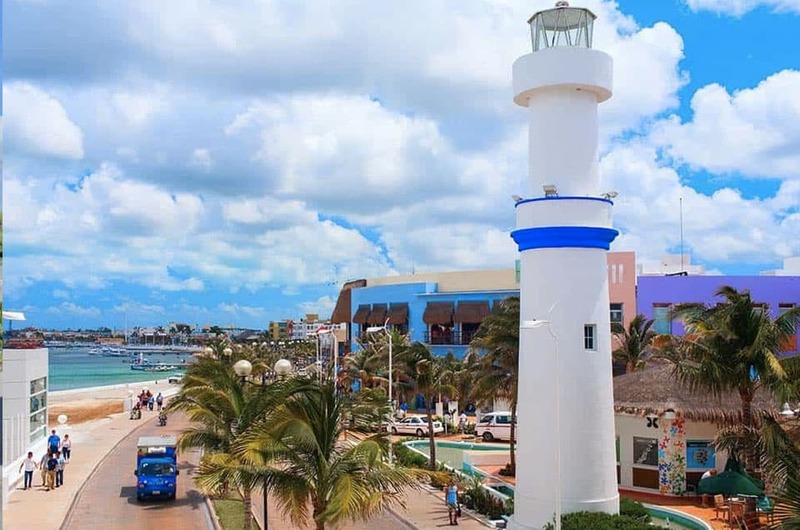 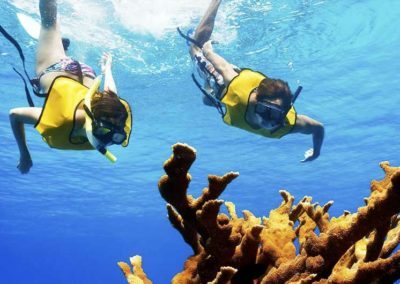 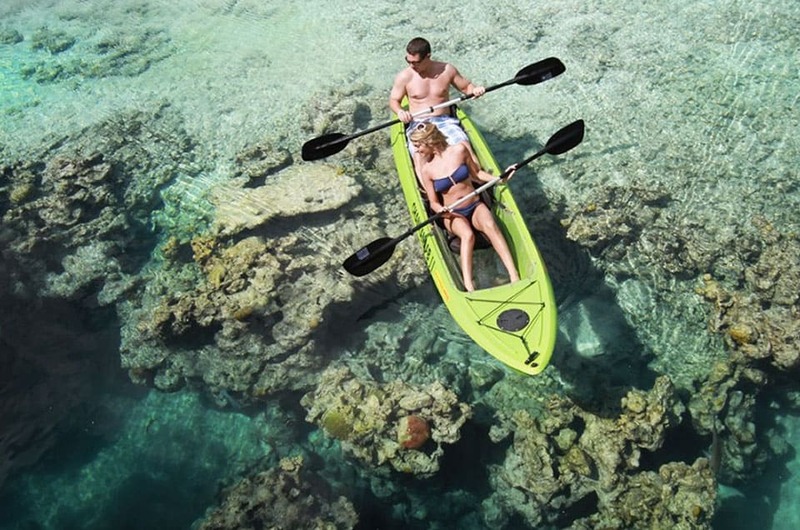 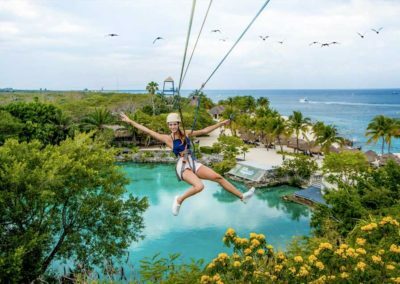 Enjoy the beautiful island of Cozumel where you will arrive in a small trip on a ferry boat and be taken to Chankanaab Park, where you can do snorkeling or diving in the colorful reef and see a lot of different flora and fauna, experience the Sea Lions show and enjoy a typical lunch. 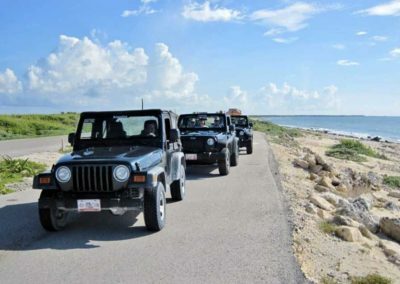 Then get ready to drive a convertible jeep around all the island, visit the virgin beach at Punta Sur and climb the lighthouse that is one of the main symbols of the island. 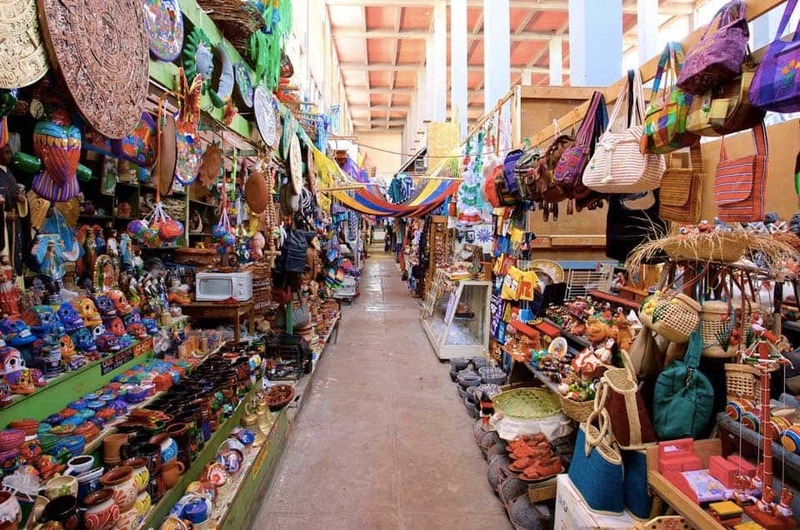 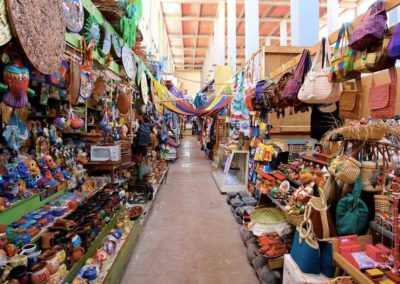 Finishing driving to downtown where you will have free time to do shopping and then take the ferry back to Playa where the transportation will be waiting for you to take you back your hotel. 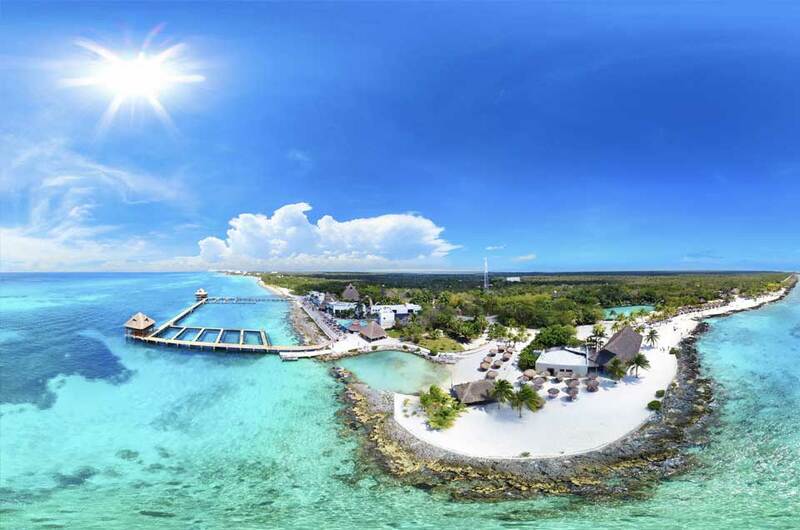 Every morning from Riviera Maya and Cancun, depending on the location of your hotel the schedule could change. 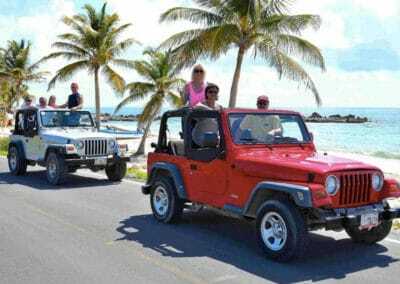 – Insurance for the Jeep. 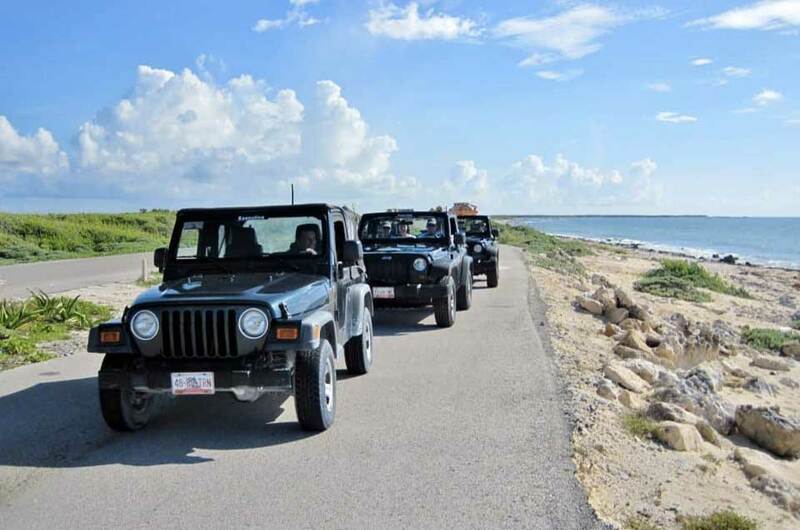 – Roundtrip transportation from Cancun and Riviera Maya.